Home / canada / ghost / heavy montréal / july / north america / northamerica / slash / slayer / Slayer, Ghost and many more at HEAVY MONTRÉAL 2019!!! 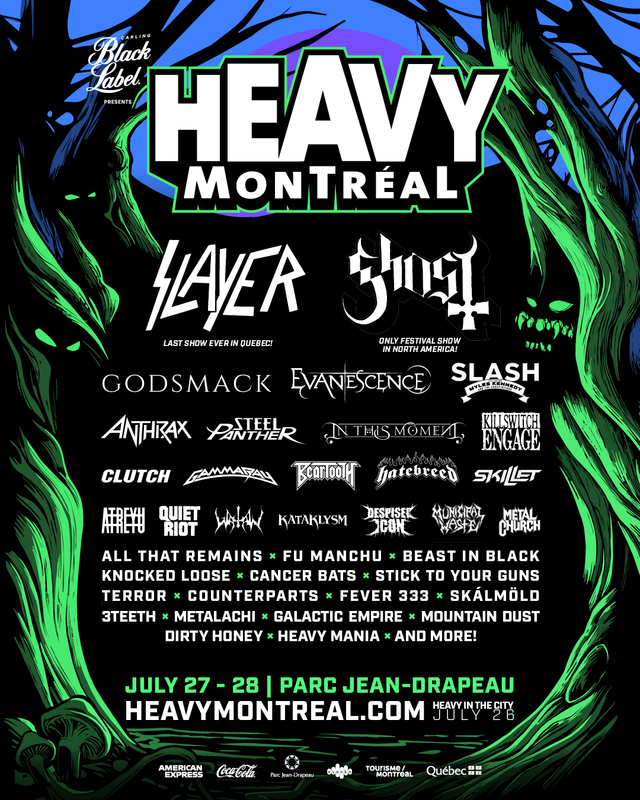 Slayer, Ghost and many more at HEAVY MONTRÉAL 2019!!! 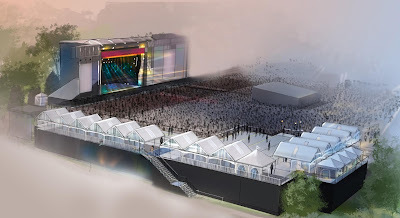 This is the perfect option for fans who want to add a punk rock day to their heavy weekend! HEAVY MONTRÉAL and ’77 Montreal are teaming up to offer you aWEEKEND WARRIOR 3-DAY Combo Pass. 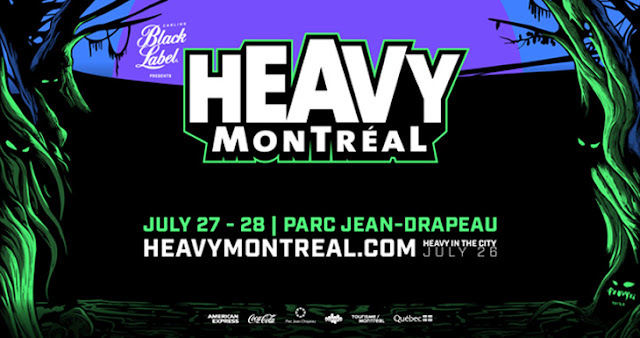 Festivalgoers will be able to attend the 3rd edition of ’77 Montréal, which is taking place on Friday, July 26 at the same location as HEAVY MONTRÉAL the next two days. The lineup and all the details regarding ’77 Montréal are available at 77montreal.com.